Friday, February 9, 2018 – 2:30 P.M.
Cecil O. Walden, age 76 of Bronston, passed from this life on Tuesday, February 6, 2018 at the Lake Cumberland Regional Hospital after an extended illness. He was born on December 13, 1941 in Bronston, Kentucky, Son of the late Fina Marshall Walden and Velma Conn Walden. On November 8, 1958, he was married to Helen Daulton Walden in the Saline Community of Pulaski County. He is a Retired Brick Mason and former owner/operator of Walden Masonry Company, where he was a dedicated entrepreneur and gained many friends and associates over the years. He was of the Baptist Faith and a member of the Ringgold Baptist Church. Cecil was an avid U.K. Wildcat Basketball fan and enjoyed watching football, especially the New England Patriots as well as spending time with his family and friends. Besides his parents, he is preceded in death by a Brother; Bobby Walden, Sisters; Shirley Thomas and Janaveve Mounce. He leaves behind to cherish his memories; his loving and devoted wife of 59 years Helen Daulton Walden of Bronston, two Daughters; Patti (Kevin) Hall of Newnan Georgia, Pamela Sue (Mike) Feger of Richmond, Kentucky, a Brother; Michael (Terrie) Walden of Shopville, a Sister; Angela (James) Bray of Somerset, five Grandchildren; Evin Hall, Lindsey Hall, Alex Feger, Emily Feger and Andrew Feger, and one Great-Grandchild; MacKenzie Feger as well as a host of other relatives and friends. 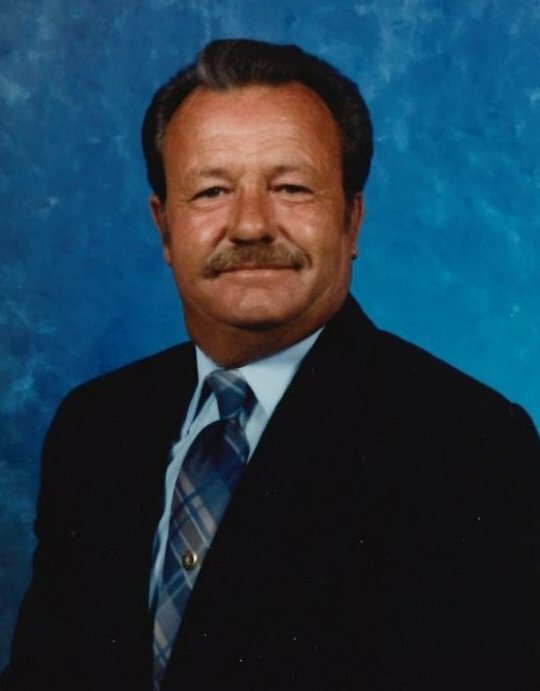 Visitation will be from 11:00 a.m. until 2:30 p.m. on Friday, February 9, 2018 in the Chapel of Southern Oaks Funeral Home, Funeral Services will be at 2:30 p.m. in the Funeral Home Chapel with Bro. Charles Woodcock officiating. Interment will be in the Bronston Cemetery. Southern Oaks Funeral Home is entrusted with the arrangements for Mr. Cecil O. Walden.